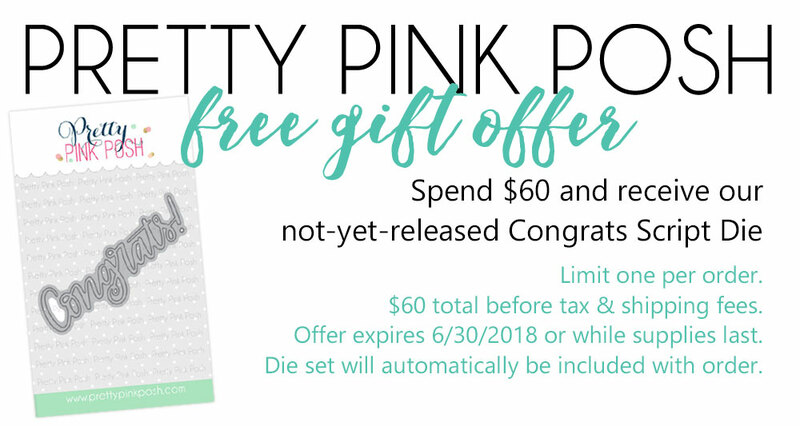 Welcome everyone to Pretty Pink Posh June 2018 release Blog Hop! I am so glad to be invited to join this fun event. This release includes so many great stamps and also some brand new seed beads in amazing colors which I’m sure you’re all going to love! I created two cards for this blog hop. For the first card, I created a shaker card. 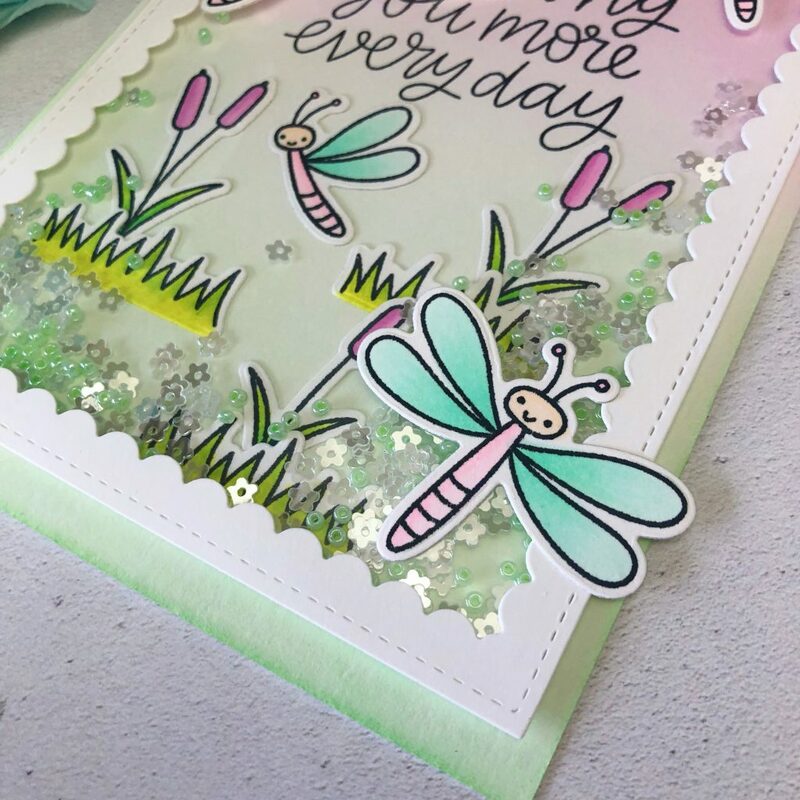 I started off with stamping out all images from Darling Dragonflies Stamp set. I stamped them onto some Neenah Solar White Cardstock and colored them in with Copic Markers. Once they were all colored I used the coordinating dies to cut them out. To create the background, I ink blended distress oxide in Cracked Pistachio and Seedless Preserves onto a piece of Tim Holtz Distress watercolor paper with very light pressure to build pastel colors. Then I stamped the sentiment from Pretty Pink Posh Simple Sayings: Miss You stamp set using Memento Tuxedo Black ink. I arranged some of colored images on the background as well. To create the shaker window, I cut the frame using the Scallop Frame Die , then I glued a piece of acetate paper underneath. Before I closed up the top, I poured some Mini Sparkling Clear Flower Sequins and Seed beads in Green Spring When its ready, I attached the window onto the background panel with some Foam tape. Lastly, I adhered other cute dragonflies onto the top of the window and adhered my panel onto a white card base. My second card featured another cute stamp set named Koala Friends. After I colored selected images from this set with my Copic Markers, I cut them with it’s coordinating die. I ink blended distress oxide Picked Raspberry, Tattered Rose, Squeezed Lemonade, and Twisted Citron onto a piece of Tim Holtz Distress watercolor paper.I sprayed water over inked background and removed all wet spots with a piece of paper towel. When it dried, I splattered a mixture with ink and water lightly over the background Then I cut two circles using Pretty Pink Posh Scallop circle die out of white cardstock. I over lapped them a little and adhered them on the background with foam tape. I arranged colored images inside and around the frames I created. Then I stamped the sentiment that comes with this stamp set using Memento Tuxedo Black ink. I added Pretty Pink Posh Seed beads in Cotton Candy and Spring Green to embellish the scene. There are 4 $25 gift certificates up for grabs (two winners each day). Winners will be picked randomly along the blog hop. Comments must be left by 11:59 PM PDT on 6/19/2018. Winners will be announced on the PPP blog. This entry was posted in Cards and tagged Blog Hop, Clear stamps, Dies, New release, PPP, Pretty Pink Posh. LOVELY. Both of your cards are fabulous! Your dragonfly card is simply gorgeous! I don’t have enough words to say how much I love it, from the design, to the colors that you used. So pretty. Your Koala Friends card is so sweet. I immediately though welcome baby card! I like that your card design is so versatile, and can be used in a number of ways! Such sweet cards, thanks so much for your inspiration! Alix your cards are gorgeous! Your coloring is so soft, I love it. Such sweet cards! The dragonflies are so sweet and I love shakers! And the koalas are just adorable. Beautiful inspiration right here! Thanks for sharing! In love with the colors you chose & your layouts! Just simply gorgeous! Super cute cards! Love them all. Such cute cards! 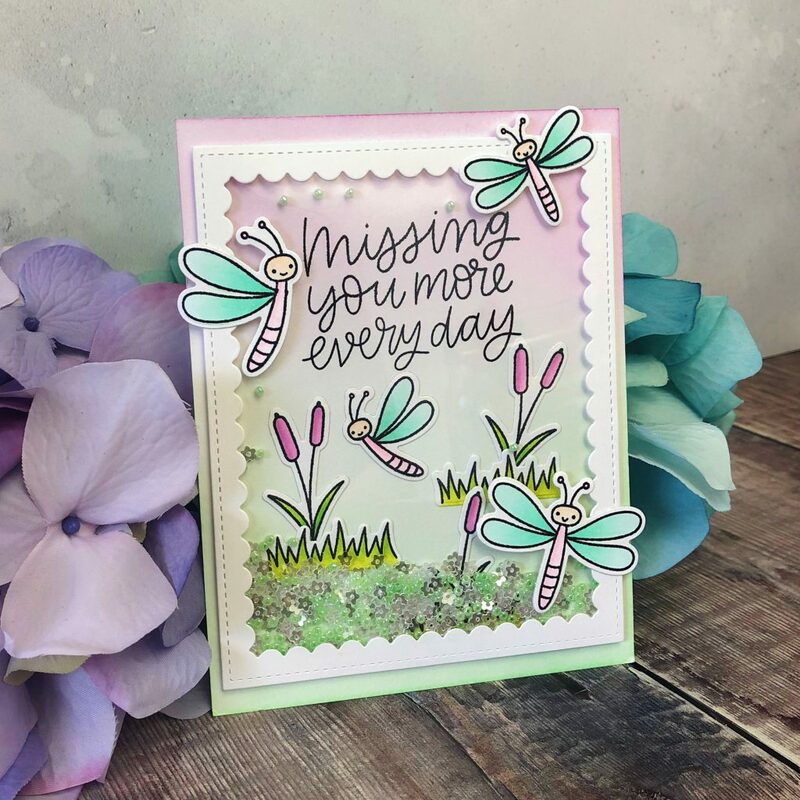 The scalloped frame on the dragon fly card is super cute! Such cute cards. Love everything about them! Cute cards. I love everything about them! Awesome card designs with PPP! Pinned your lovely designs! Both of your card creations are awesome, but I love your colorful fire fly card!. I think anyone would smile if they received either card…I know I would. Awesome cards. love the shaker! Such cute.cards! Those dragonflies are just so happy, they make me smile. I LOVE these! The colors are great and the critters are adorable! Soooo cute! I’m loving this PPP release! Adorable cards. I can’t decide which is cuter — the dragonflies or the koalas! Such adorable cards. Love the dragonfly shaker card and the Koalas are so cute. This release has so many things I love. Koalas have always been a favorite. I think dragonflies are very cool. And not did I love school, I taught for many years. 🙂 Thanks for using several of the great new images on your cards here. The cards are very nice! These are both awesome. Beautiful work. Cute cards! I love how soft the ink blending is on the backgrounds. The koalas are just adorable! Great job with the new goodies from Pretty Pink Posh!!!! Your cards are absolutely amazing , sweetie! Those dragon flies are so beautiful and those koalas are so cute! Love your cards, especially the dragonfly one! Just so pretty!! BOTH ADORABLE! I love your coloring! Just amazing! These are such cute cards! Love those dragonflies and koalas! These are both just too adorable!! Really loving the circle frames you used to make the koalas stand out, and I love the shaker aspect of your dragonfly card! well done! Both are so adorable! Love your shaker with the fun dragonflies and I adore those sweet koalas! Great way to use the frames to really highlight these great new images! I love the soft blend of colors on your cards. The dragonfly card especially caught my eye with the cute shaker elements. I love tbe dragonfly card. I plan to purchase the set soon. I love how you colored this card. Wow! The colors you use are gorgeous. Lovely cards. 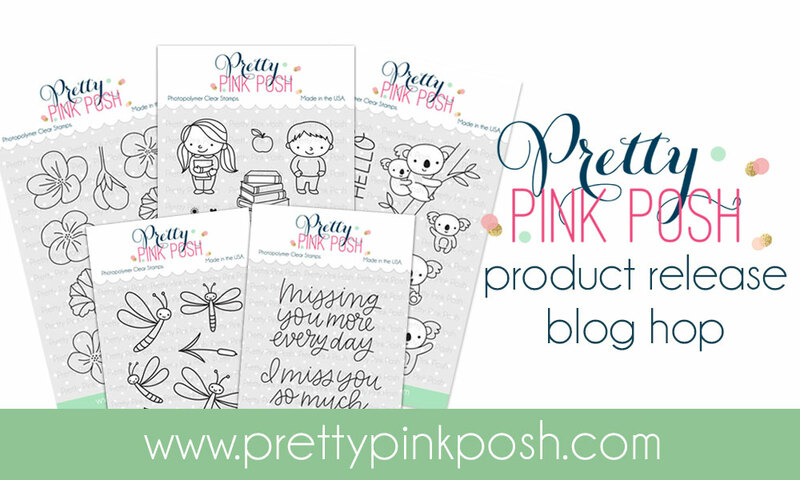 Great release by Pretty Pink Posh! The beauty of these cards are magical. Love everything about the cards and this release. Love your cards! This is such a great release! 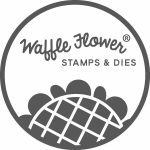 I love all of the new stamps! Thanks for the inspiration! Terrific cards. I’m loving the cute Koala bears. the background a soft look. Two beautiful cards! Love the pastel colours on both of them. Your shaker card is fabulous and these koalas are so adorable! Stunning showcase. Thanks for inspiring. Both of your cards are adorable! I especially love the fun dragonflies and your ink-blending. these are both so adorable!! And so beautiful with those inked backgrounds! 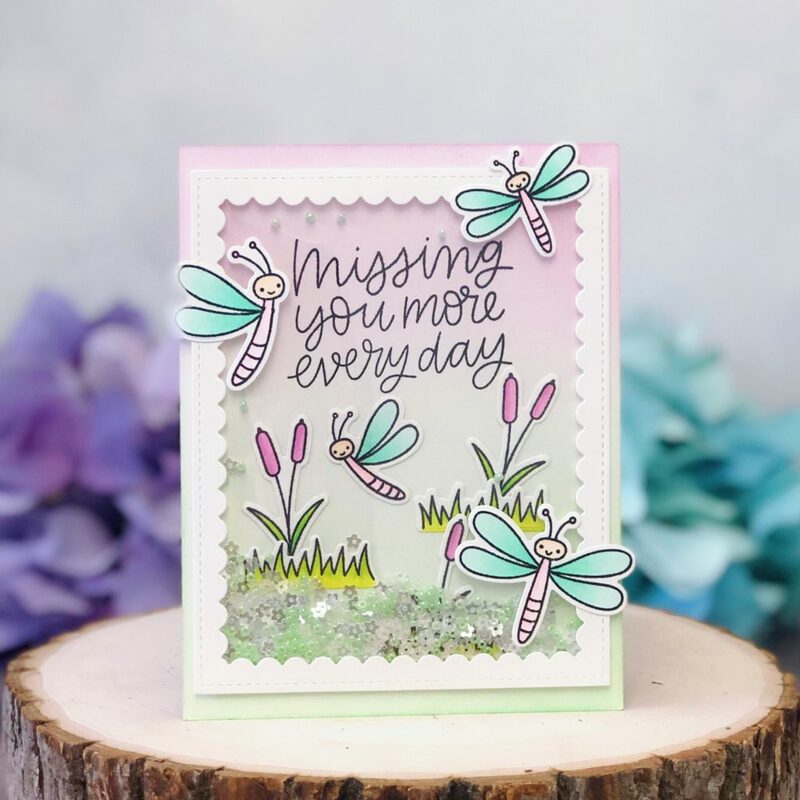 Pretty dragonfly shaker and cute koala card–I like the scalloped circles. Adorable cards! Love the soft blending with little pops of vibrant color. Beautiful cards! I love the softness of the colors you chose. So pretty – love the soft colors. Sweet cards! I love the soft pastel colors you used. Thanks for sharing. Your cards are SO cute. 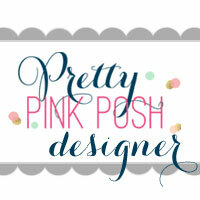 Great job with these sweet new Pretty Pink Posh sets. These are so sweet! 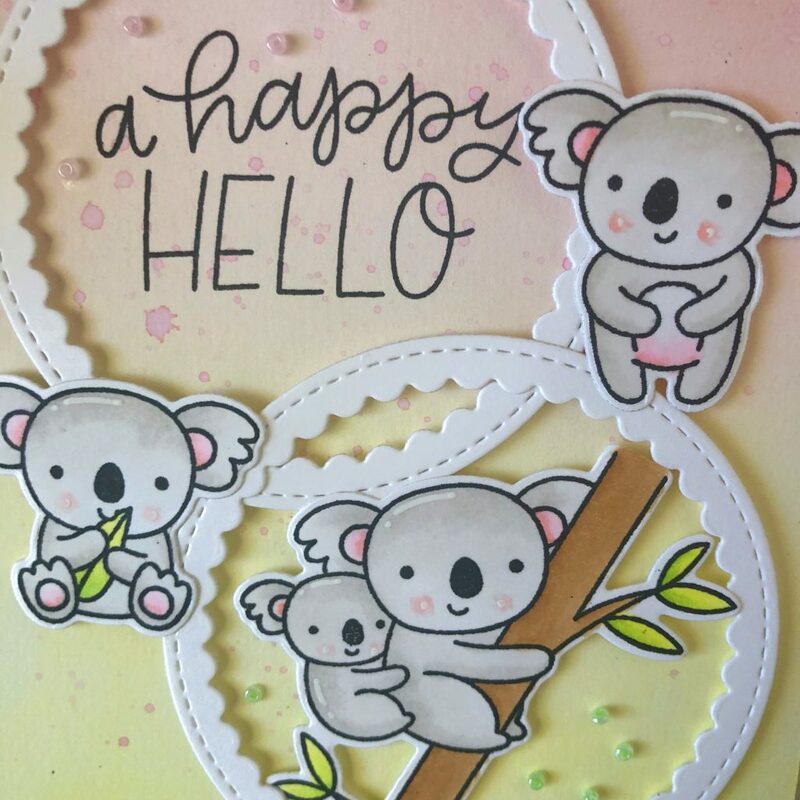 Love the layering of the circles to frame in the koalas! What an adorable duo of cards !! The sweet pastels are just perfect !! Thanks for sharing more than one adorable card! Who doesn’t love koalas? Sweet! Love your soft, blended backgrounds! Your dragonfly shaker is lovely! I have a dear friend that card would be perfect to give. Love your sweet koalas and the seed beads. Awww!!! These cards are super super cute!!! Love the beautiful colors and those koalas!!! Wonderful cards! I love your shaker card! beautiful cards! Esp the shaker!! I love your soft colours and cute images in this release. Your cards are beautiful! Loved the cute dragonflies and the fun shaker mixture of star sequins and beads. So fun! Hi I am Alix ! Welcome to my crafty world where I share my creations and happiness. I hope you will have fun at this Paradise! !